My sister received a present from a friend this week, and I had to take a picture to share with you! 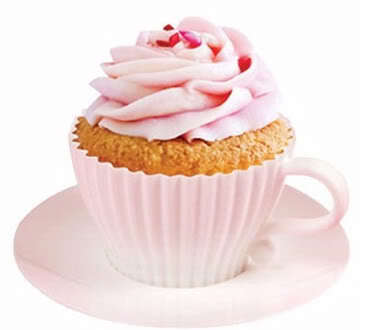 It is a chocolate cake dressed up as a teacup! 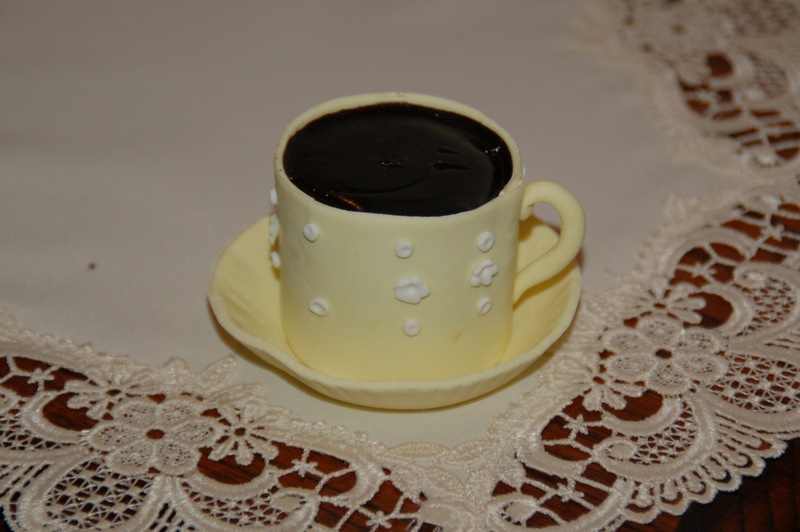 There is chocolate cake inside the cup, and the cup and saucer is made from white chocolate with some piped decorations on the outside. Chocolate gnache covers the top of the chocolate cake. Now that is my cup of tea! Delicious! I thought I would show you one of my Christmas presents! 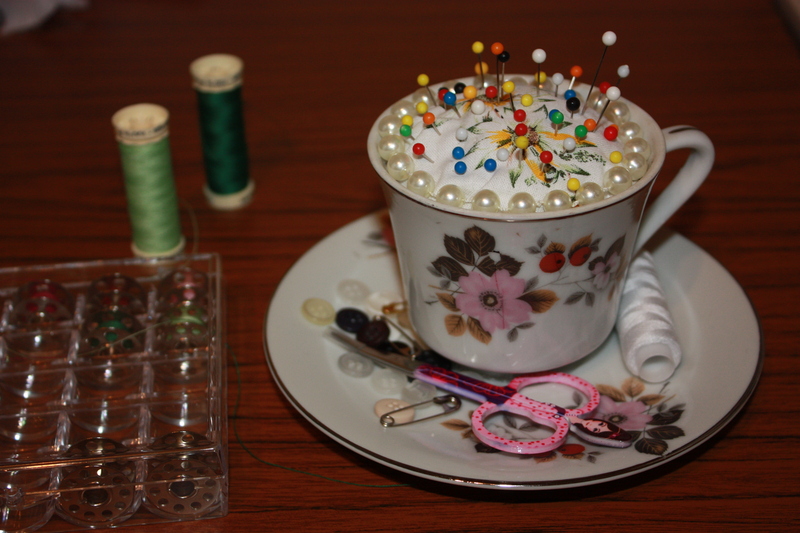 A teacup pin cushion! 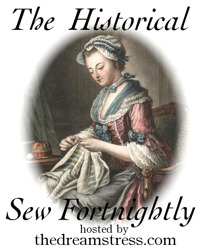 Perfect for a sew-er who likes pretty china!